Elektra Vault Kodi addon offer you the content of your choice including movies, TV live streaming, Sports etc. 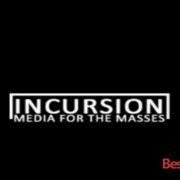 It is a compact addon with lots of quality live channels. 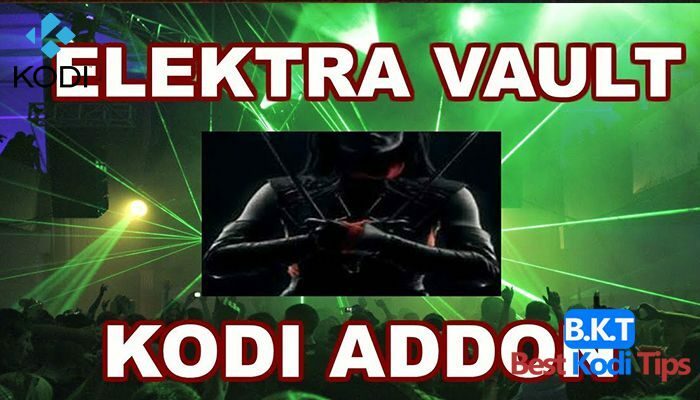 The Elektra Vault Kodi addon comes from the Supremacy repo. Before installing this addon, you should have installed the latest F4M Tester and sports devil for this. If you want to stream TV shows, movies, Live sports, and documentaries on one place then Elektra Vault is the best option to install on Kodi. It contains the sports category which is not available in most of the famous Kodi addons such as Covenant, Exodus etc. 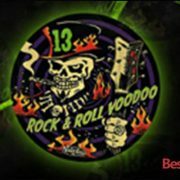 If you want to get the best output from this addon, you should have installed the F4M tester and Sports Devil installed on your Kodi. 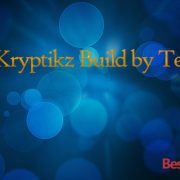 This guide can be used to install Elektra Vault on Kodi 17 as well as on Kodi 17.1, Kodi 17.2, Kodi 17.3, Kodi 17.4 and Kodi 17.5 Krypton. So don’t worry about the Kodi version installed on your system.